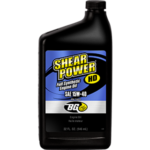 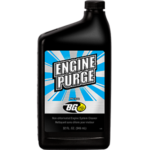 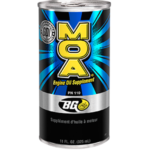 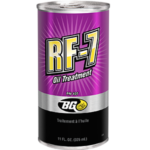 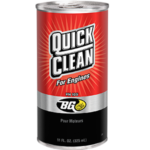 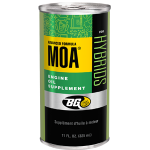 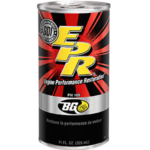 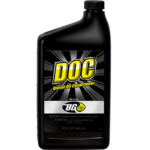 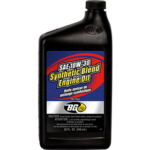 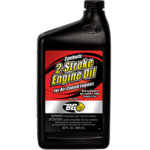 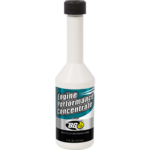 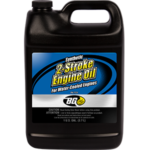 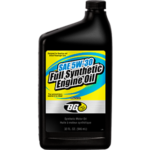 BG Advanced Formula MOA® for Hybrids | BG Products, Inc.
BG Advanced Formula MOA® for Hybrids maintains engine performance and provides superior engine protection. 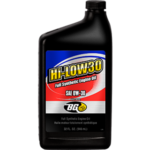 It is formulated with 100 percent synthetic chemistry to protect components in hybrid electric vehicles (HEV). 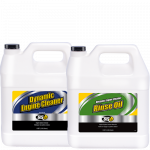 Its potent detergency and antioxidant system prevent engine oil degradation and thickening under even the most severe driving conditions. 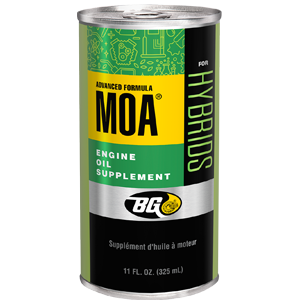 BG Advanced Formula MOA® for Hybrids keeps piston rings from sticking, stabilizes oil viscosity, reduces wear and ensures reliability of critical engine components. 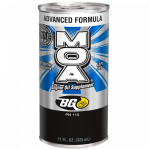 BG Advanced Formula MOA® for Hybrids is part of the BG Hybrid Performance Service. 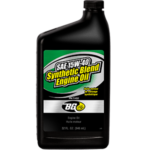 Find a shop near you that offers the BG Hybrid Performance Service! 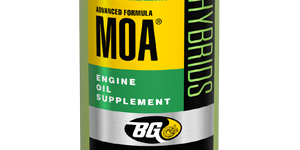 The BG Hybrid Performance Service with BG Advanced Formula MOA® for Hybrids is backed by the Lifetime BG Protection Plan® plan if the initial service is performed within 100,000 miles (160,000 km). 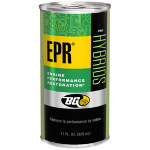 To maintain coverage, get a BG Hybrid Performance Service every 10,000 miles (16,000 km)!